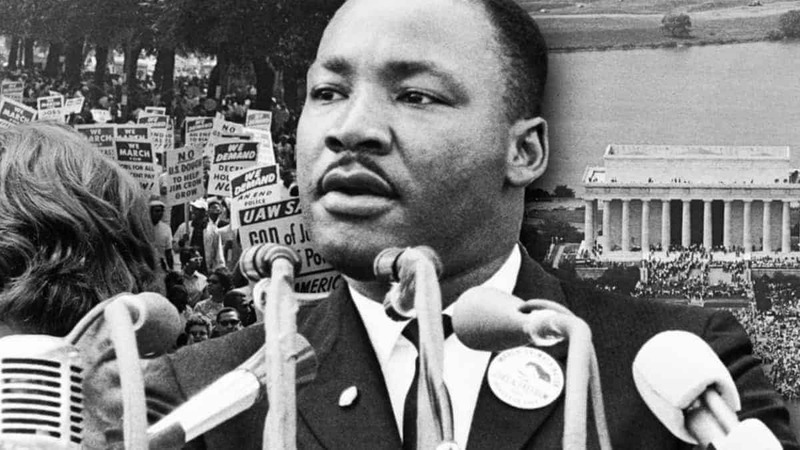 Our latest collection of Martin Luther King Jr. speeches to inspire you. Dr. Martin Luther King, Jr. is best known for helping achieve civil equality for African Americans. One of the greatest orators of the twentieth century, Dr. King’s words led the Civil Rights Movement and helped change society. Dr. King left behind a legacy of inspiring words in the many sermons and speeches he delivered during his push to achieve acceptance for all people, regardless of race or nationality. 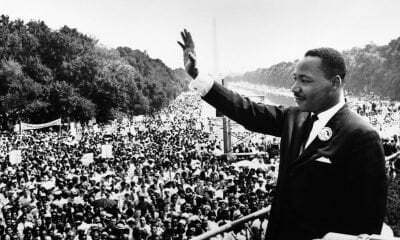 We’ve all heard “I have a dream”, but here are some powerful, relevant and inspiring speeches that you probably haven’t read before. This speech was delivered at a rally at the Alabama state capitol to mark the end of the Selma to Montgomery march. Martin Luther King, Jr. reassured a crowd of 25,000 people that the days of Southern white brutality were waning. “I know you are asking today, “How long will it take?” Somebody’s asking, “How long will prejudice blind the visions of men, darken their understanding, and drive bright-eyed wisdom from her sacred throne?” …. This sermon by Dr. King is pertinent to each of us. Though it may not be something you’re dealing with at the moment, but at some point in your life, you will be called to love your enemy. Dr. King delivered this eulogy at the funeral service of children who died in the 16th Street Baptist Church Bombing, a turning point in the civil rights movement. He emphasized that though the children were martyred, their death was not in vain. He urged their loved ones, and the community at large, to cast bitterness from their hearts and turn away from the desire for vengeance. “....These children – unoffending, innocent, and beautiful – were the victims of one of the most vicious and tragic crimes ever perpetrated against humanity. And yet they died nobly. They are the martyred heroines of a holy crusade for freedom and human dignity. And so this afternoon in a real sense they have something to say to each of us in their death. They have something to say to every minister of the gospel who has remained silent behind the safe security of stained-glass windows. They have something to say to every politician who has fed his constituents with the stale bread of hatred and the spoiled meat of racism. Dr. King gave this sermon following his return from a trip to the new African nation of Ghana, formerly the British colony known as the Gold Coast. He talked about the need for people to be free and self-governing and emphasized how freedom is never given but can only be achieved through constant agitation and struggle. “…Don’t go out this morning with any illusions. Don’t go back into your homes and around Montgomery thinking that the Montgomery City Commission and that all of the forces in the leadership of the South will eventually work out this thing for Negroes, it’s going to work out; it’s going to roll in on the wheels of inevitability. One year before he was assassinated, Dr. Martin Luther King, Jr., gave arguably his most controversial speech in which he criticized the U.S. policy in Vietnam and also called for the nation to “rapidly shift from a ‘thing-oriented’ society to a ‘person-oriented” society. Do you have any other favorite Martin Luther King Jr. speeches to share with us? Let us know in the comment section below. We would love to hear all about it.